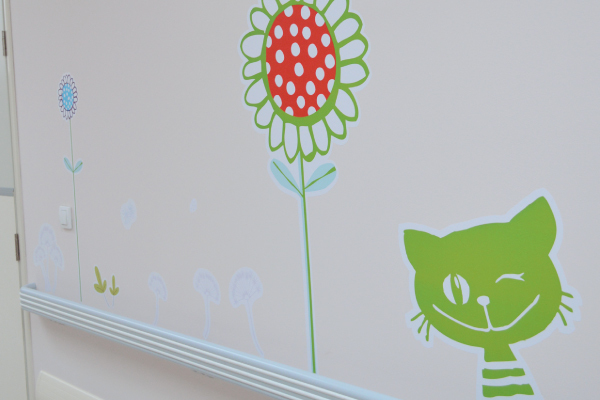 SCA is a leading global hygiene products company. Sales are conducted in about 100 countries. The Group has about 44,000 employees. 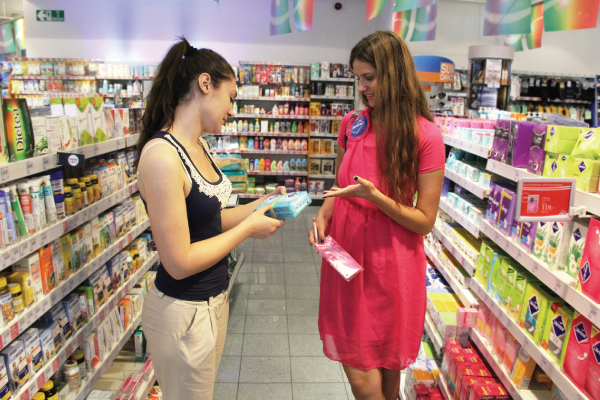 Sales in 2013 amounted to 10.7bn EUR. 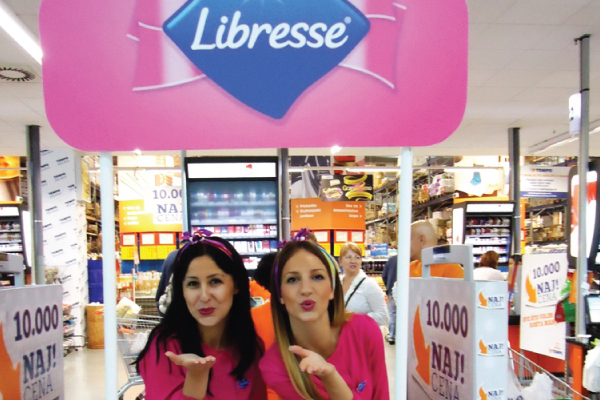 Libresse is a trademark of SCA and we are their official BTL agency for five years now. 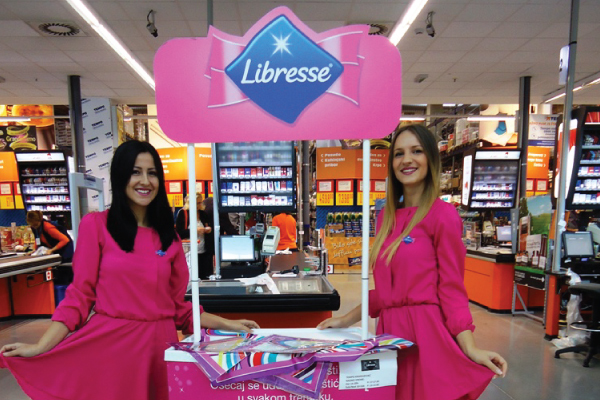 We have achieved the highest sales during a single promotion in comparison to all Libresse markets in Europe.